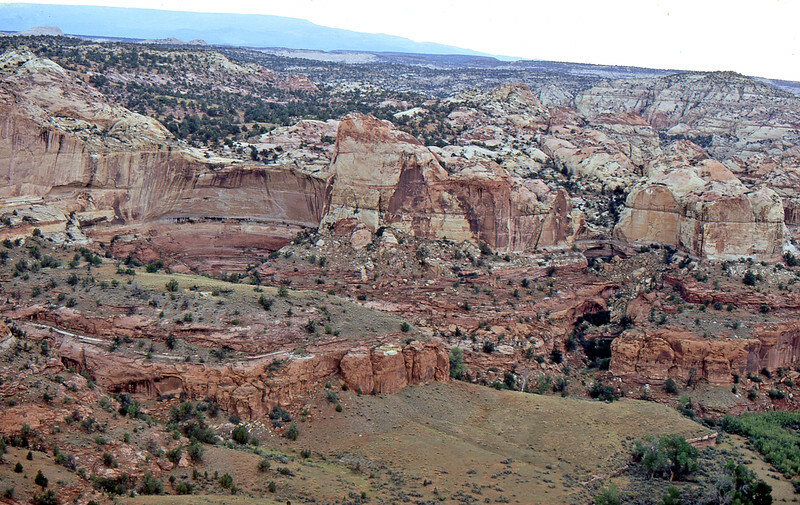 This area belongs to the Grand Staircase-Escalante National Monument. It is 1.7 million acres in size. It is administered by the Bureau of Land Management rather than the National Park Service. The land rises in broad terraces which forms the Grand Staircase.